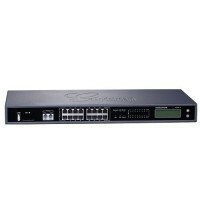 The Grandstream UCM6510 is an advanced enterprise-grade IP PBX appliance for the SMB with a single T.. 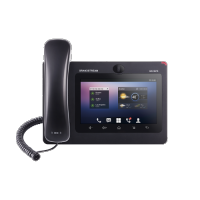 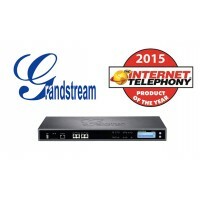 The Grandstream UCM6116 is an advanced easy to manage IP PBX appliance for the SMB market with 2 FXS..
Grandstream GXV3275 IP Multimedia Phone for AndroidThe Grandstream GXV3275 is a 6-line multimedia vi.. 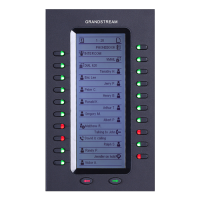 The Grandstream GXP2200EXT is the expansion module that has 40 additional display lines and can be u..